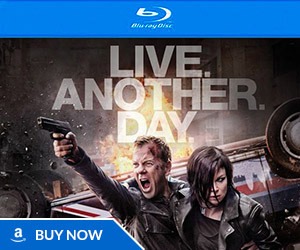 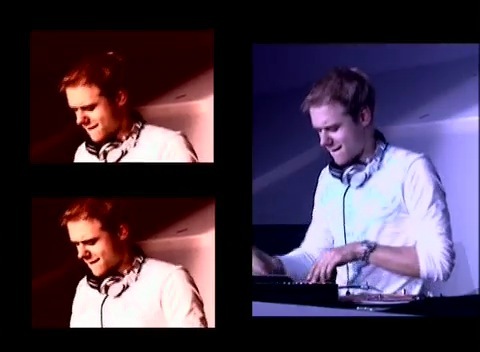 Here is a music video of 24: The Longest Day by DJ Armin van Buuren which is a remix of Sean Callery’s 24 theme. 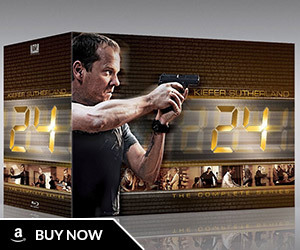 This was included on the 24 Season 4 DVD. 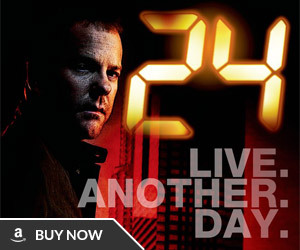 Here’s a cool special feature found on the 24 Season 4 DVD. 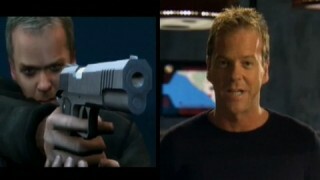 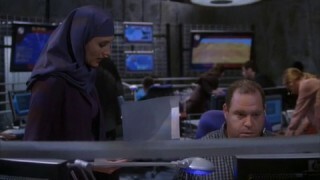 The feature shows how they filmed Jack Bauer’s rescue operation of Secretary Heller and the cooperation of the marines.